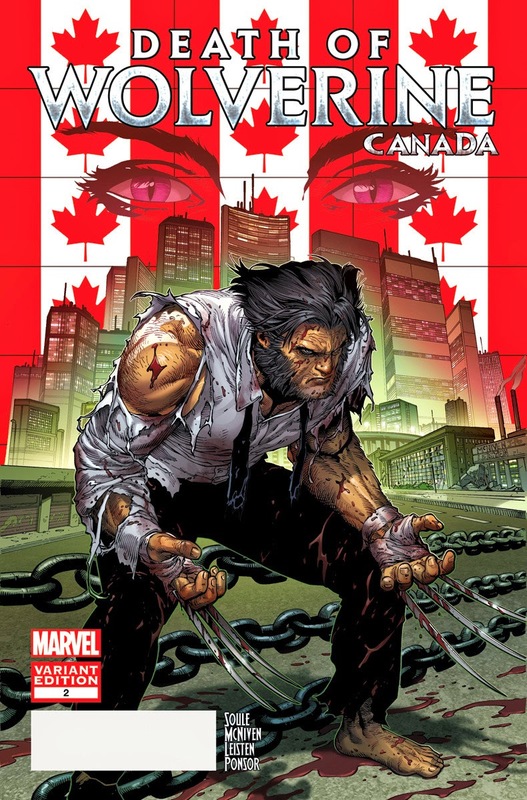 The Comic Shop is a new feature at TMIAJ where we will take a look at what you will find in your comic shop for the coming month, breaking news, or even a hot toy or Blu-Ray release related to comics! 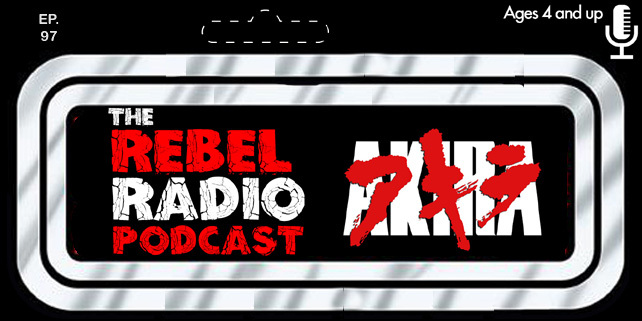 Each "issue" will be archived on The Comic Shop Page with the main articles listed in the news feed each month! 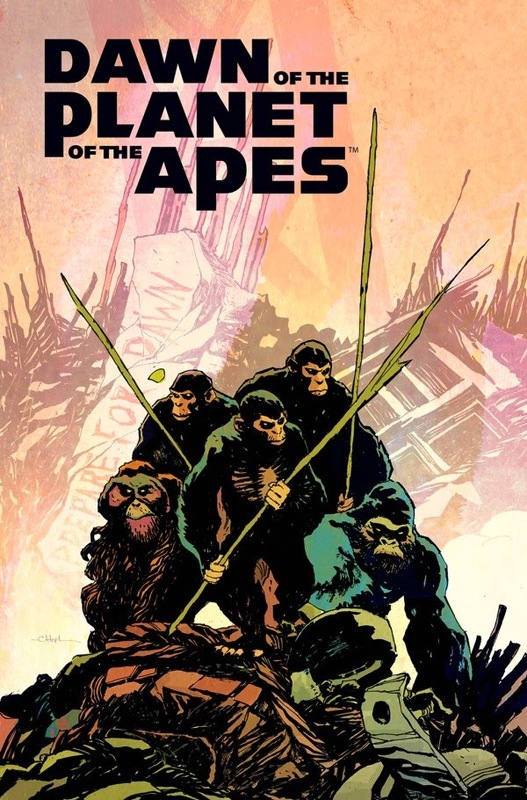 BOOM Studios has announced that new comics are on the way based on the current continuity of Planet Of The Apes films. The studio has made some books based on the original 1960's films but now they turn their attention to a six issue series written by Michael Moreci based on the gap between Rise Of The Planet Of The Apes and the new film, Dawn Of The Planet Of The Apes. 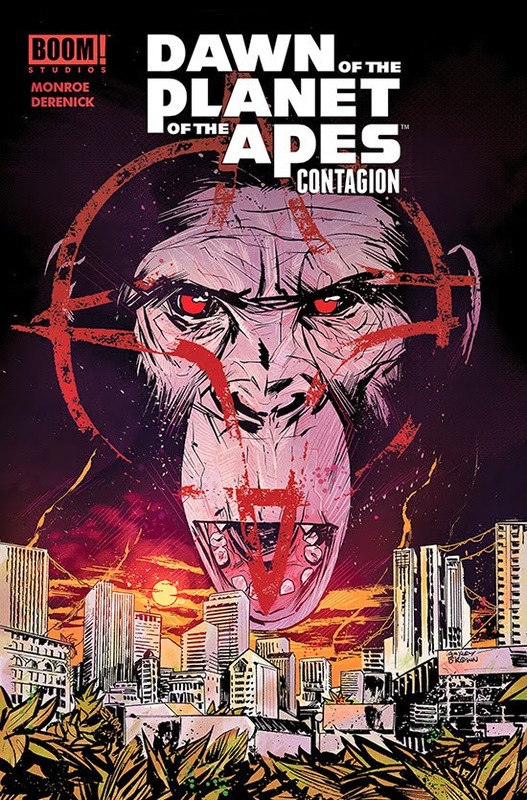 Along with the mini series, they will also debut at San Diego Comic-con this year, a new one-shot titled Dawn Of The Planet Of The Apes: Contagion by Caleb Monroe and Tom Derenick. 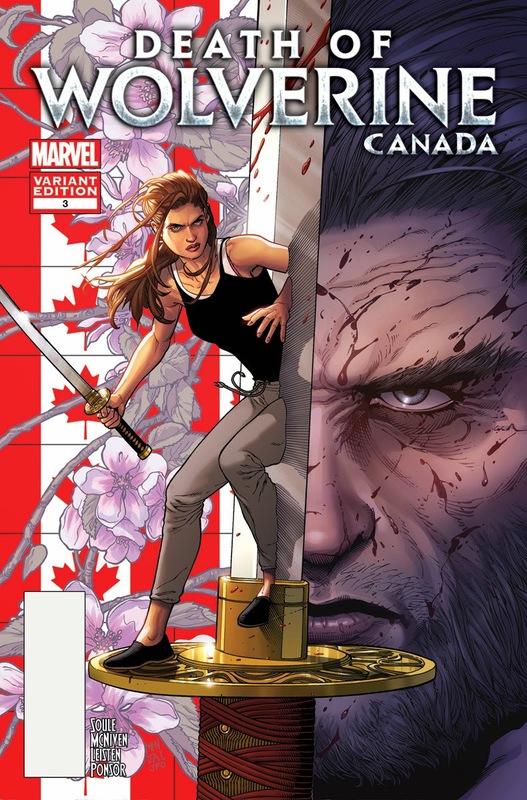 The mini series is expected in stores this November! 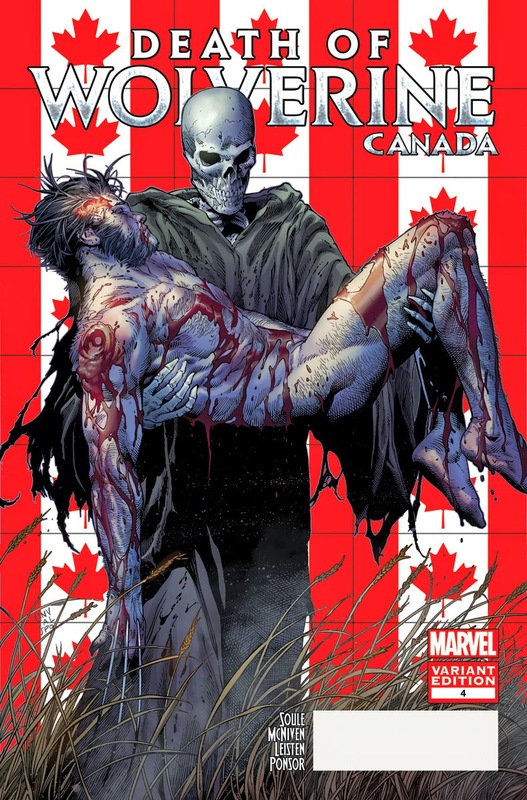 Thie July Marvel kicks off the much talked about "Death Of Wolverine" story line. 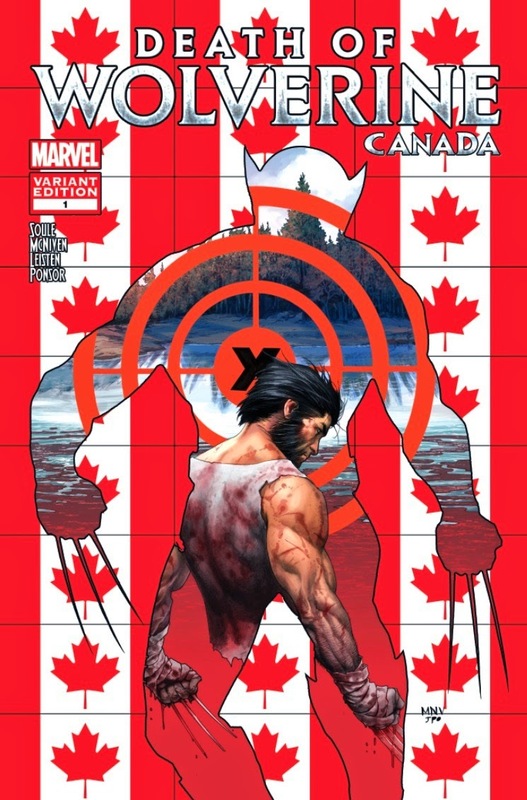 Being that he is the most famous Canadian hero there is it makes sense that Marvel will be issuing Canda themed variants of each cover. The Amazing Spider-Man 2 comes home August 19, 2014 on Blu-Ray 3D, Blu-Ray, DVD, and Digital Copy.